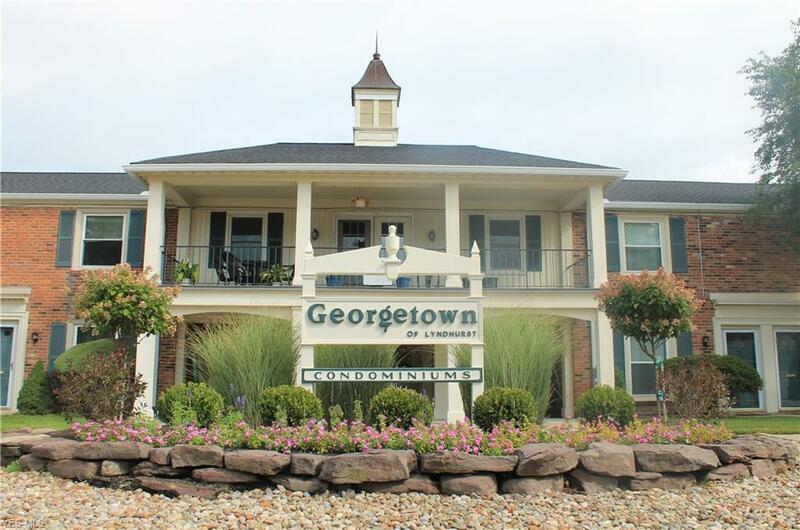 Georgetown of Lyndhurst gated community with a great location near shopping, and restaurants. 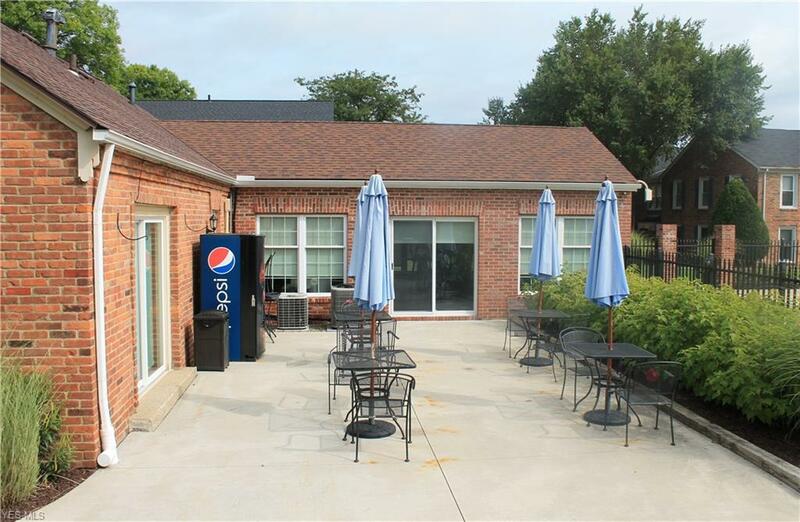 Georgetown of Lyndhurst provides 24/7security monitoring, laundry faculties, outdoor swimming pool, playground, party room, and a fitness center. This unit offers a galley-stylekitchen and dining area leading to the private balcony with sliding glass doors. The generously sized bedroom offers large double closets. Theliving room is spacious and offers plenty of natural light. The window treatments and all appliances will remain. The basic cable, water, sewer,snow and trash removal services are included in the monthly maintenance fee. 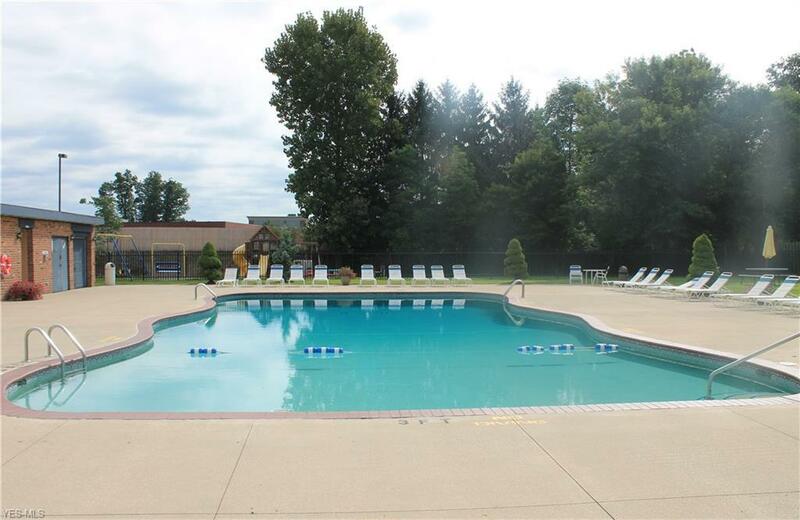 The prime location, low HOA fees, and fantastic amenities makethis easy living at its finest. 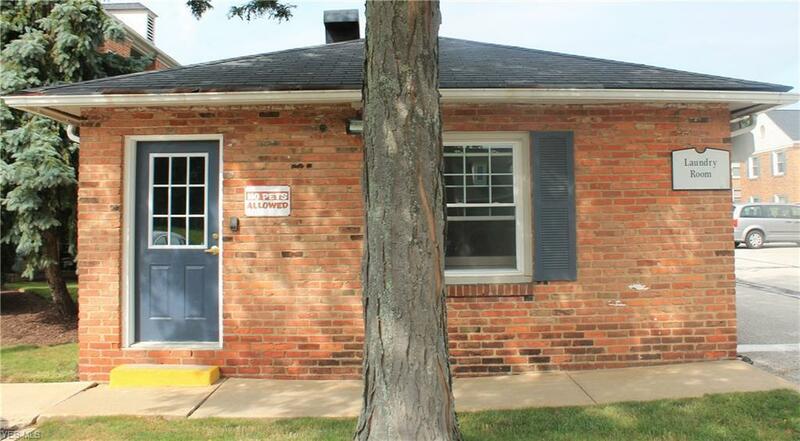 Listing courtesy of Transaction Realty. Listing provided courtesy of Transaction Realty.